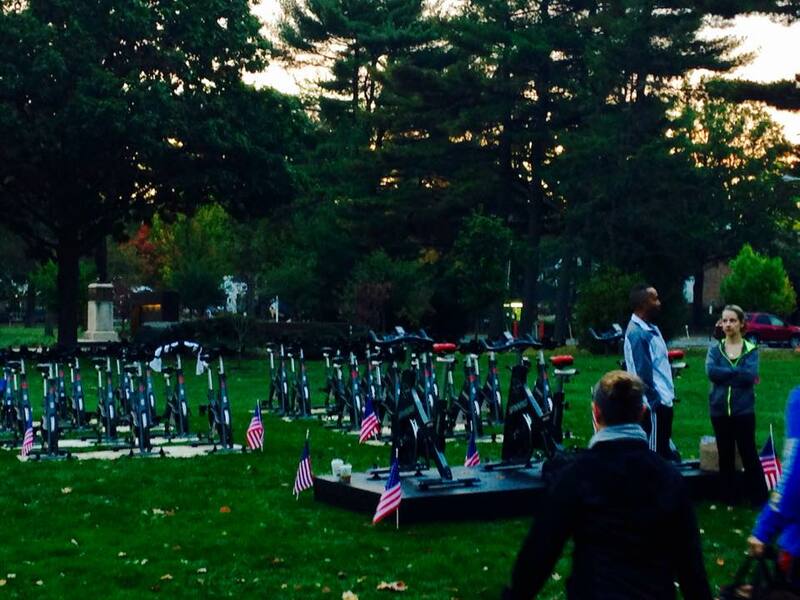 On Saturday, October 18, 2014, the Summit Area YMCA in collaboration with Bonds of Courage, hosted the Cycle for Courage at the Y, an outdoor cycling fundraiser event, supporting military troops, veterans and their families. 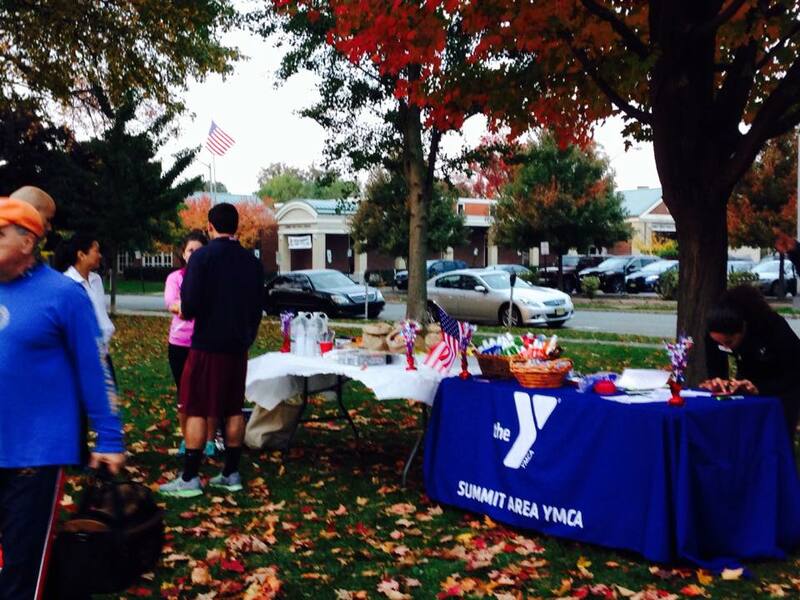 The event took place on the Summit Village Green at 8:00 a.m. to 11:00 a.m. All revenue raised benefited the Summit Area YMCA’s military memberships and wellness programs, as well as Bonds of Courage employment, health, family and finance programming. In 2014, the Summit Area YMCA has provided nearly $20,000 in YMCA member scholarships to active duty military and their families, in order to support their health and well-being. We will cycle to continue our mission of supporting this dedicated community.